ISKCON was founded by His Divine Grace A.C.Bhaktivedanta Swami Prabhupada herein referred to as Srila Prabhupada in 1966 in New York,U.S.A. Srila Prabhupada originally from Calcutta comes in the disciplic succession of Chaitanya Mahaprabhu . He went to America in 1966 to preach the message of Bhagavad-Gita. Srila Prabhupada travelled the globe 14 times from 1966 to 1977 during which time he opened 108 Krishna temples. During his lifetime Srila Prabhupada propagated , preached & spread the philosophy of Bhagavad Gita & Srimad Bhagvatam on which he based ISKCON all over the world. Srila Prabhupada wrote over 70 volumes of books for the benefit of the people. He attained Samadhi in Nov 1977. 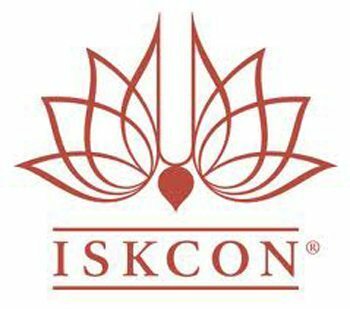 ISKCON in India is a registered body under the Societies Registration Act 1860 & registered on the 2nd January 1971 with Reg. No. BOM 225/70 GBBSD . Subsequently on 29 March 1971 ISKCON registered as a Public Charitable Trust as required under the provisions of Bombay Public Trust 1950 with the Charity Commissioner, Maharashtra having registration no. PTR no. 2179 (BOM). The said ISKCON is managed as per a Memorandum of Association & is governed as per Rules & Regulations framed for the same. ISKCON temple at Juhu is the registered head office & all the temples in India function as branches. The audited balance sheets of all branches are sent to the head office where it is consolidated and filed with the concerned Govt. authorities. ISKCON enjoys exempt under sec 12 & sec 80 G of Act. 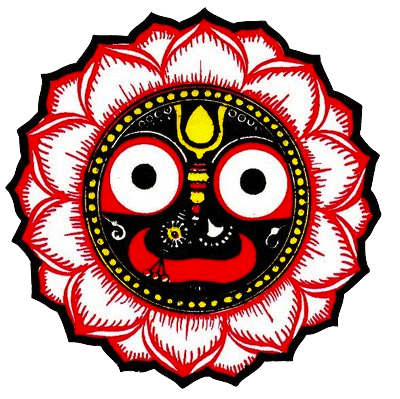 As per clause 5 of the MOA of ISKCON, full management & control or the affairs of the society is entrusted to & vest in the governing Council (Bureau). There are 20 Bureau members or members of Governing Council (trustees). ISKCON Sri Jagannath Mandir, Seshadripuram Bangalore is a branch of ISKCON India, (Reg 1971) located in Juhu, Mumbai Serving devotees for the past 15 years in Seshadripuram, Bangalore. With over a Thousand congregation members and two extension centres in Bangalore..
ISKCON Seshadripuram also has over 8 Extension centres across the State, Contact us for more information about your closest ISKCON Centre in Karnataka.